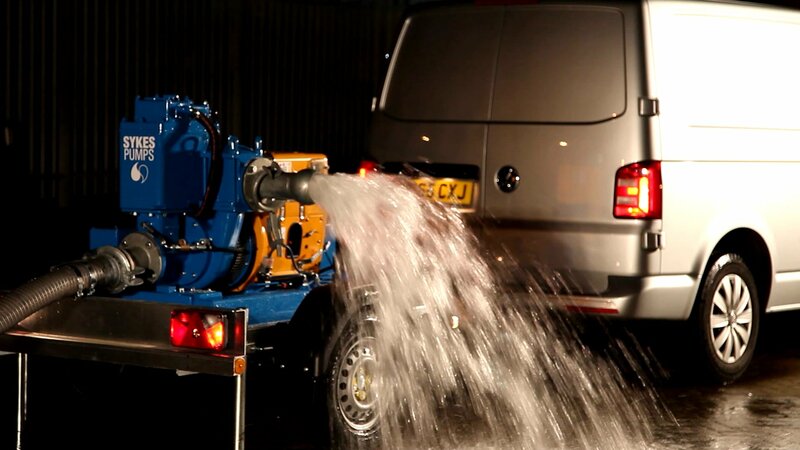 At Sykes Pumps, we understand that local authorities have enough responsibilities and obligations to fulfil without having to worry about hiring pumps and other equipment. By working alongside our customers in local government we understand the challenges posed by the need to deliver a high level of service at a time when budgets are more restricted than ever before. So whatever your pumping requirement, we will work with you to ensure you have the most cost effective solution, taking into account all factors. As the UK’s largest specialist hire company, we pride ourselves on having the widest selection of pumps and accessories available for rental. Unlike many of our competitors, Sykes Pumps have the means and resources to handle projects on any scale. We continually invest in product enhancements and new innovations, so can rightfully claim to offer our clients the most cost-efficient, up-to-date equipment in the market. Having worked with local authorities for many years, our engineers are exceptionally well-placed to recommend pump systems based on specific requirements. They have the skill and expertise to conduct free site surveys, which in turn help us establish which course of action is most suitable for the assignment at hand. We acknowledge that no two assignments are ever the same, which is why we endeavour to understand how you operate before proposing a pump solution. Our primary aim is to deliver a dependable, round-the-clock service, ensuring we can fully accommodate you even at short notice. Whether you seek technical guidance, maintenance assistance or even stand-in replacements for existing equipment, we have the capacity to provide it 24/7 every day of the year. As a company, our ability to respond to emergency situations is unparalleled courtesy of our 24-hour call-out service. We recognise that standing water, whether a flooded pedestrian underpass or blocked road, requires the local authority to source equipment to resolve the problem. If the authority does not have its own equipment then it will need to turn to the services of a pump hire provider. 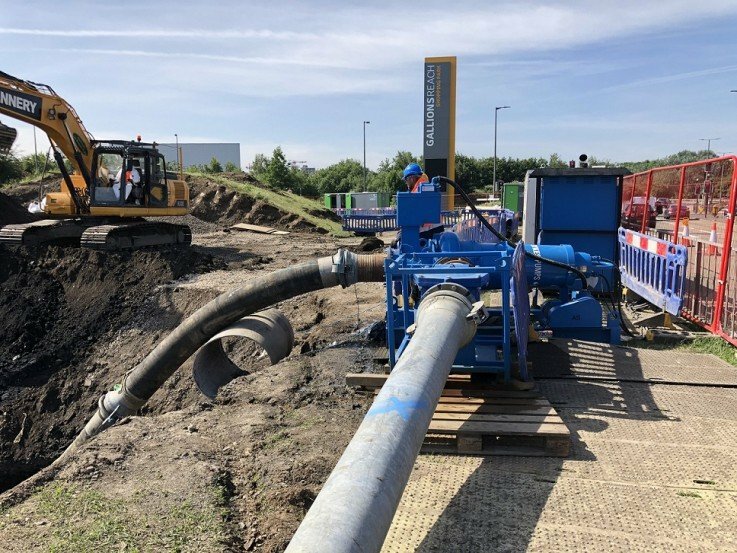 It goes without saying, that the cost of flooding and waterlogged sites can be exorbitant if not tackled immediately, which is why Sykes Pumps is the first port of call for government bodies throughout the country. Very often these situations occur quickly and unexpectedly which is why response times are so critical. One call to Sykes Pump hire, at any time of day or night, will get you through to someone who can deal with your call. Our highly trained staff are adept in appraising circumstances and advising a pump solution off the back of their findings. 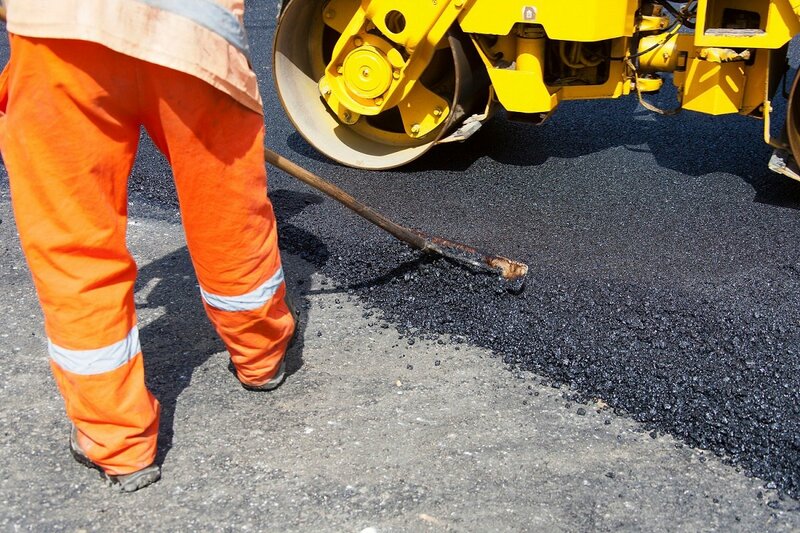 They will take into account many factors including the local site conditions, access, power sources, the amount of water to be moved and the timeframes involved so that you can be sure you have the best solution to your problem. If the situation is so urgent that a site visit is not possible we have unrivalled experience in analysing the problem by phone and mobilising a solution which will negate the immediate danger. 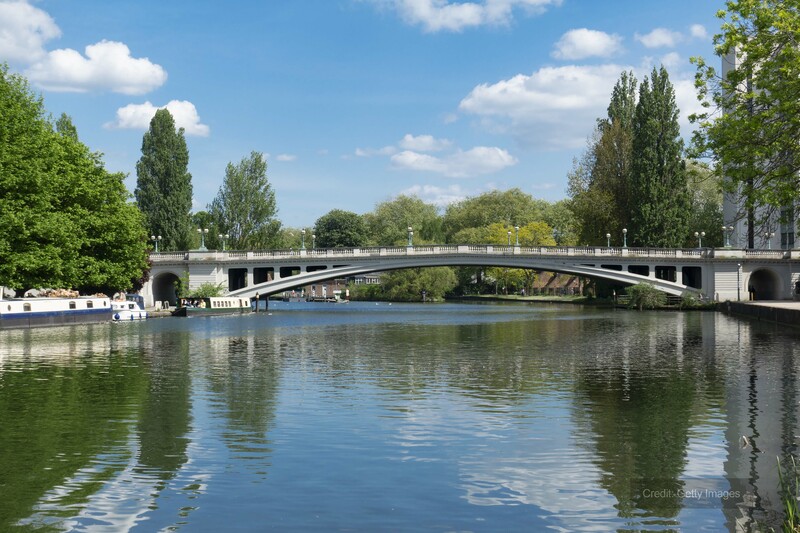 As well as being responsible for helping residents and businesses overcome flood damage, local authorities often have an obligation to maintain natural resources. Lakes and other bodies of water can be vulnerable to eutrophication if not looked after properly, and this can in turn have devastating consequences on fish and other organisms which coexist in the environment. Eutrophication is a direct repercussion of algae developing due to high levels of phosphates and nitrates, and ultimately leads to the water being deprived of oxygen. The lake will fill with sediment if not re-oxygenated quickly, and the recovery process can be extremely costly if not put into practice immediately. The initial phase of this method entails pumping large quantities of water back into the basin, which subsequently prevents vegetative overgrowth continuing to form. It is essential that the condition of the lake is closely monitored to ensure that the remediation has been executed effectively. With regular involvement in complex schemes of this type, we have established a reputation as the pump industry’s leading supplier. We have units in stock all year round and engineers on call 24 hours a day, so you can rely on us to provide a reliable service even when emergencies arise. To gain a better understanding of how we can assist you, call today on 0800 211 611.